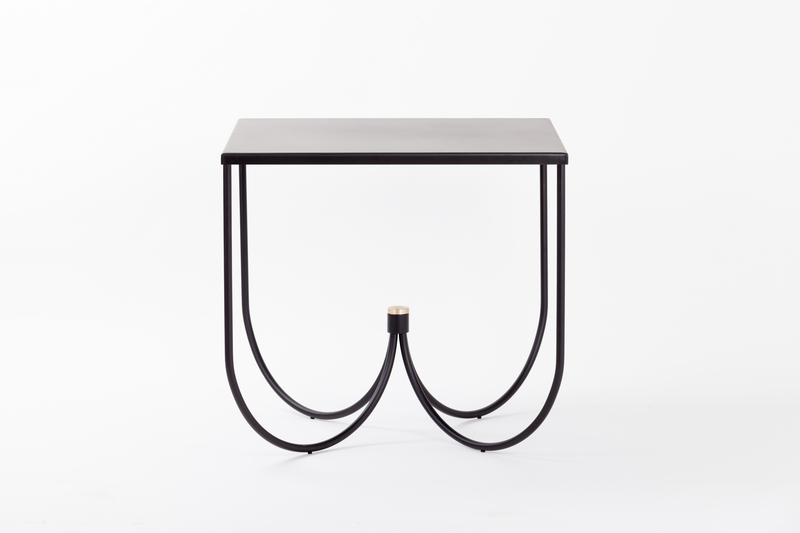 Centro, is a family of metal tables handcrafted entirely of metal elements. Centro’s structure is based around the idea of meeting. 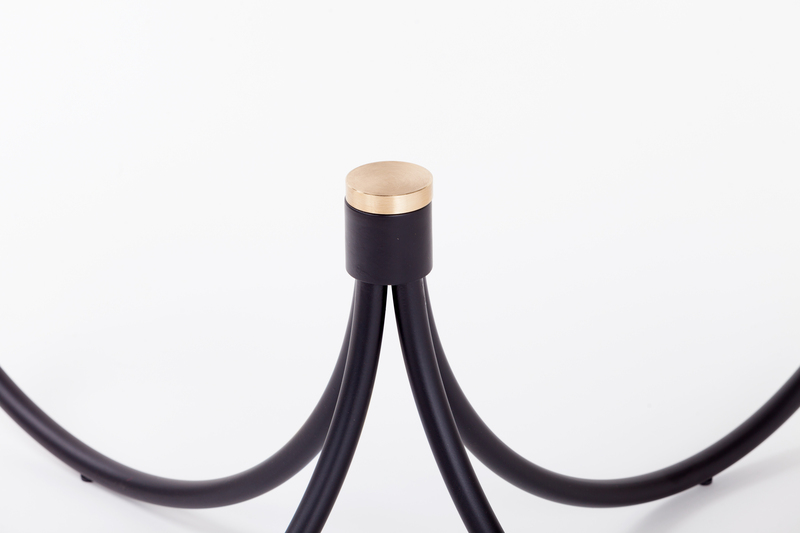 Four metal arcs support a table top and continue to join together towards a single point at the heart of the table. 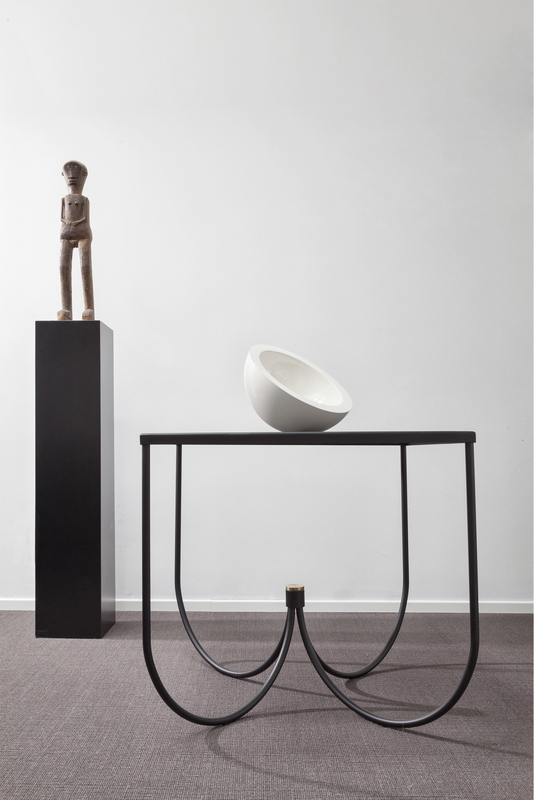 The sinuous character of the legs creates a continuous supporting structure to its contrasting refined planar top. Available in four leg square top and three leg circular top version.